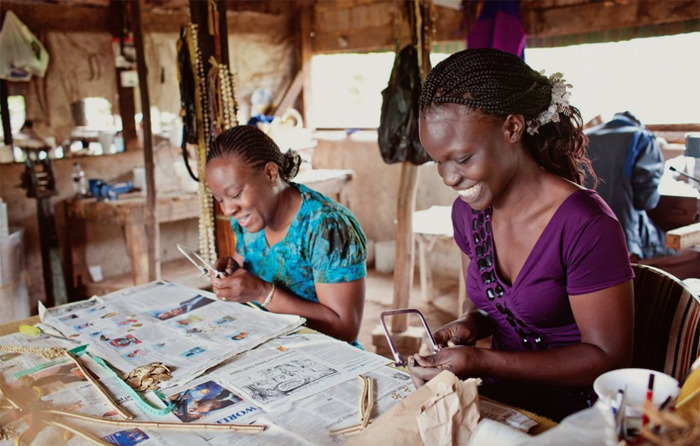 Meyelo works with communities in Kenya to bring about social and economic change by providing income for small-scale artisan producers. Profits are given to programs that provide education and medical care. 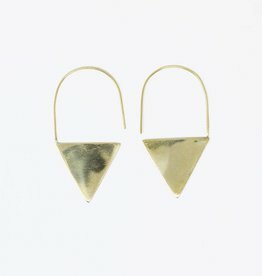 These brass earrings are hand-cast using up-cycled brass. Handmade in Kenya.